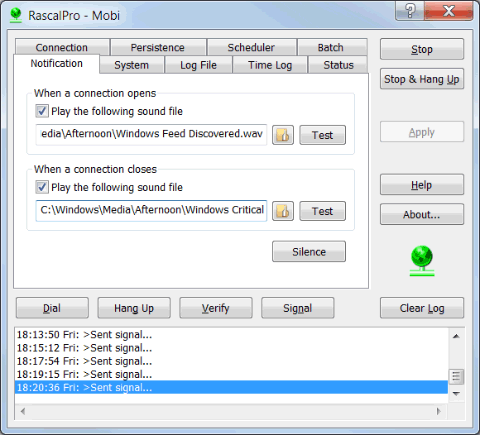 Rascal is a broadband and dial-up connection manager that enhances your online experience with useful features not found in the standard Windows network tool. 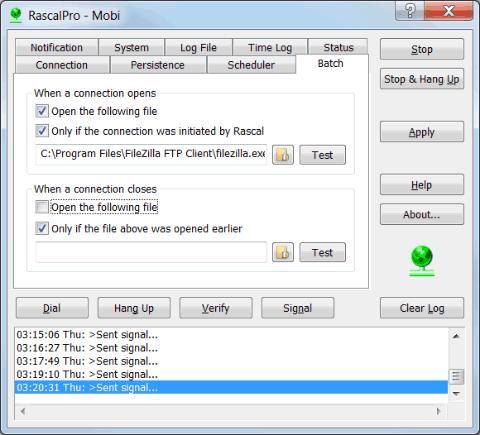 Rascal is fast, reliable and easy to use, making it a tool of choice for your DSL, Cable, VPN, ISDN and other dial-up connectivity needs. 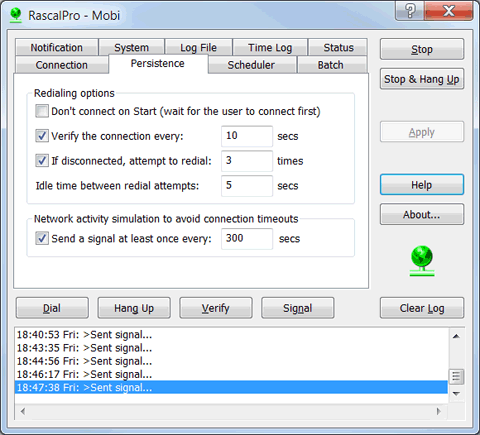 Rascal helps you stay connected to the Internet by simulating network activity to fool idling detectors and by automatically restoring the connection if it is lost. 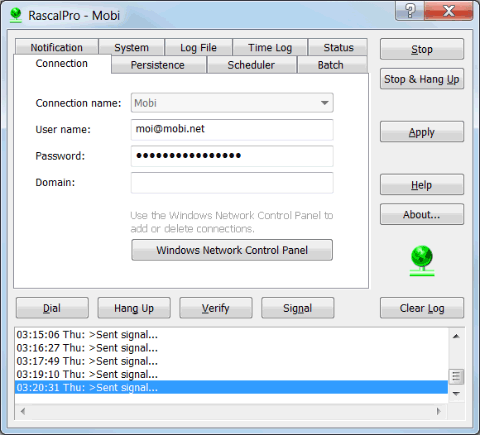 A command line interface is available to run Rascal and control network connections remotely or from command prompts, scripts and batch processes. You can also set up audio alerts to be notified when a connection is opened or closed. 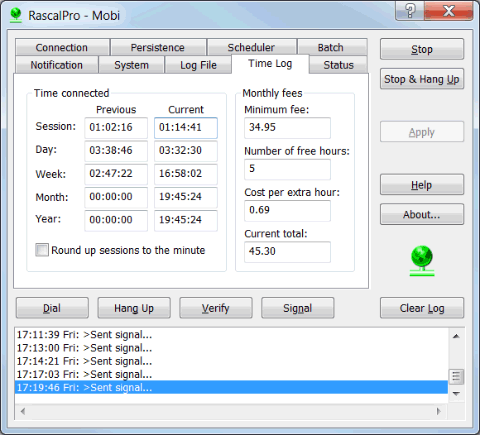 Rascal provides you with information about your Internet sessions including network parameters, a calculation of your monthly fees, and a time log of how long you've been online for the current and previous session, day, week, month, and year. 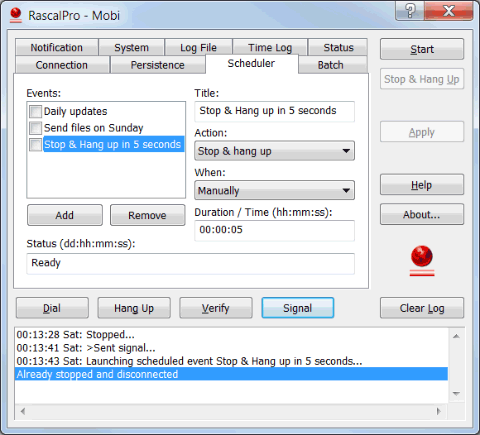 For more demanding users, RascalPro supplements Rascal with the ability to schedule connection events, execute custom tasks when a connection is opened or closed, and log operations to a file for later reference. 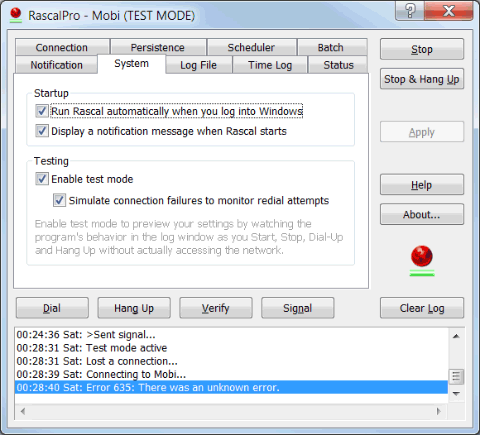 For instance, you can leave your computer and have RascalPro close the connection in your absence after a specified amount of time, perform late-night data transfers or run login and logout scripts. Rascal works in the background while its tiny icon in the taskbar notification area changes its appearance to inform you about the current state of the program and its connection. You can quickly get online and offline by simply clicking on the icon. 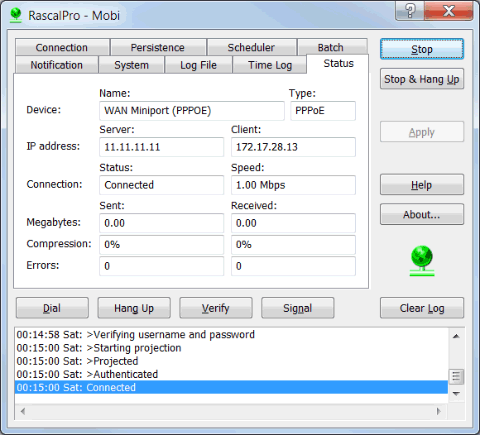 If you need to keep a computer connected to the Internet without any human interaction, use our AppToService software to run Rascal or RascalPro as a Windows service that automatically reconnects the computer and monitors the connection following unattended reboots, without the need to log on. Automatic redialing to restore lost connections. Activity simulation to avoid idling timouts. Connection time and fees tracking. Remote control using command line access. 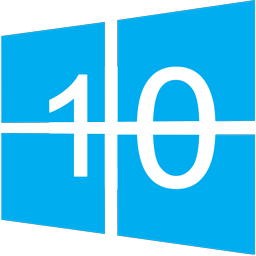 Overhauled the installer to use Microsoft MSI technology and comply with recent Windows guidelines. 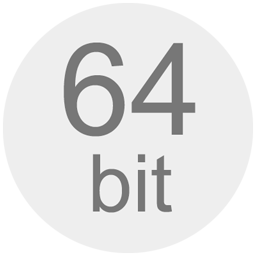 Discontinued compatibility with Windows versions older than XP to take better advantage of new Windows features. Added connection statistics (for Windows 2000 only). Improved the pinger and added the ability to save and unsave DUN credentials in Windows NT/2000. Added more status information, an option to round up the length of connection sessions to the minute, and an option to use DUN's credentials for authentication (for NT only). Added command line access to allow remote and batch control of dialup sessions. 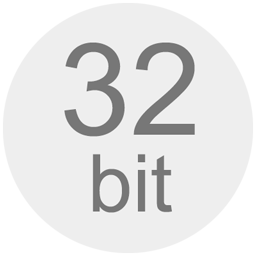 Fixed a bug that caused the application to freeze under some configurations of Windows modems and drivers. 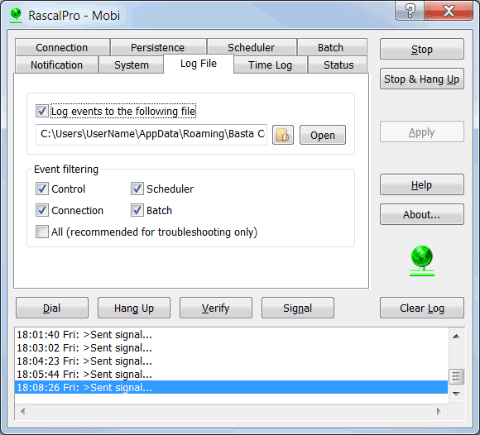 Added a log file feature (RascalPro). Eliminated the 16 DUN session limit and made the monthly time log properly wrap when the year changes. Overhauled application and added new features. Added connection monitoring time-out support. Fixed the "Do not dial-up first" feature. Fixed a bug that prevented the reconnection frequency from being higher than the verification frequency. Consequently, the initial reconnection timing was also corrected.